State Veterinarian Dr. Paul McGraw reported this week a white-tailed deer on an Oneida County hunting preserve has tested positive for chronic wasting disease. The National Veterinary Services Laboratory in Ames, Iowa, reported the final test results back to the state. The animal was a 3-year-old buck and was one of about 425 deer in the 570-acre preserve operating as Three Lakes Trophy Ranch LLC. 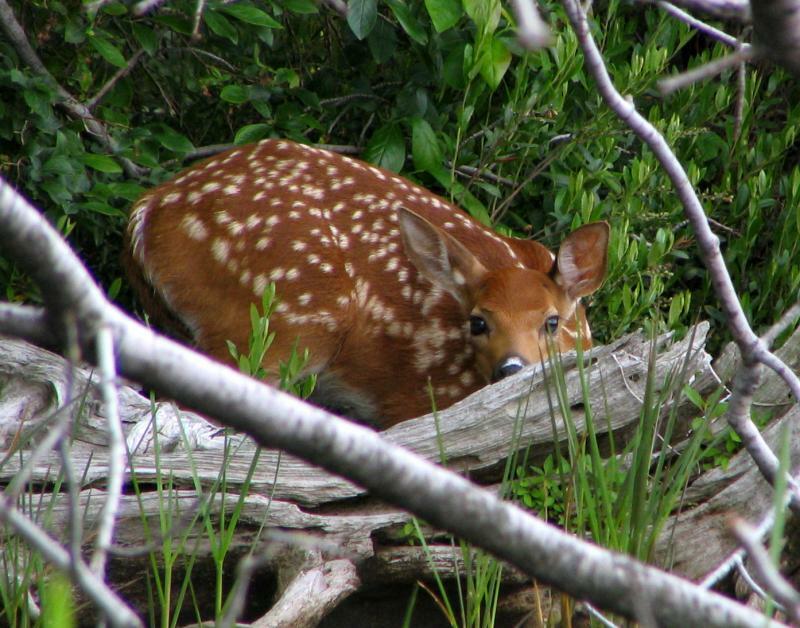 The deer was born on the premises and shot in the preserve. "...the business is quarantined, but they are allowed to conduct hunts on the preserve as the animals are only allowed to leave the premis dead anyway so it does not pose a disease risk...."
The sample originally tested positive at a regional laboratory and required another test confirmation. The state investigation will look at the animal’s history and trace movements of deer onto the property. This is the first CWD case in the Northwoods. A DNR spokesperson says they have worked standard protocols to contain Chronic Wasting Disease from a deer at a farm south of Antigo. 81 deer from Wilderness Whitetails shooting preserve near Eland have been quarantined by the state. 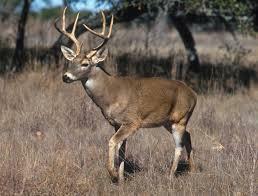 A five year old buck at the preserve tested positive for CWD after it was shot last November.